At Hartzell, we are always proud when our vendors, partners and customers earn top honors. That’s why we were thrilled to learn that Charles M. Childress of Piedmont Propulsion (one of our Hartzell Recommended Service Facilities) was recently awarded the Charles Taylor Master Mechanic Award by the Federal Aviation Administration. 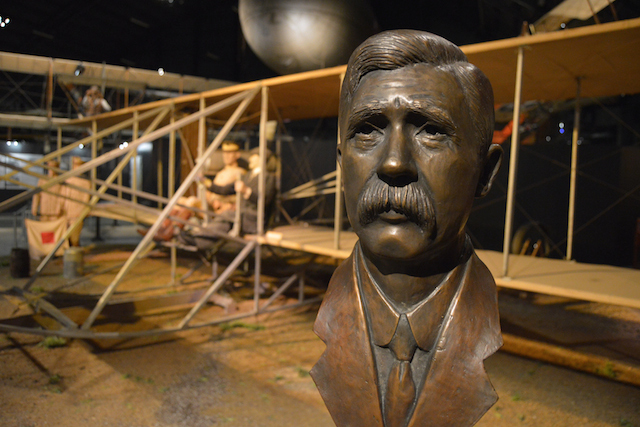 The Charles Taylor Master Mechanic Award is named in honor of Charles Taylor, the first aviation mechanic in powered flight. The Charles Taylor “Master Mechanic” Award recognizes the lifetime accomplishments of senior mechanics like Childress. Taylor served as the Wright brothers’ mechanic and is credited with designing and building the engine for their first successful aircraft. Childress’s career spans 50 years, starting with his service in the United States Air Force. Since January of 1970, he has been a dedicated team member with Piedmont Propulsion Systems, LLC and predecessor firms in Winston-Salem, NC. Childress performed maintenance on a variety of propellers as a technician, crew chief, quality inspector and manager. We congratulate Charles Childress and the entire team at Piedmont Propulsion Systems for all the exceptional work they have done and continue to do in our industry.